I absolutely love Kindle Unlimited. You can sign up for 30 days for free, and then after that it is $9.99 a month. 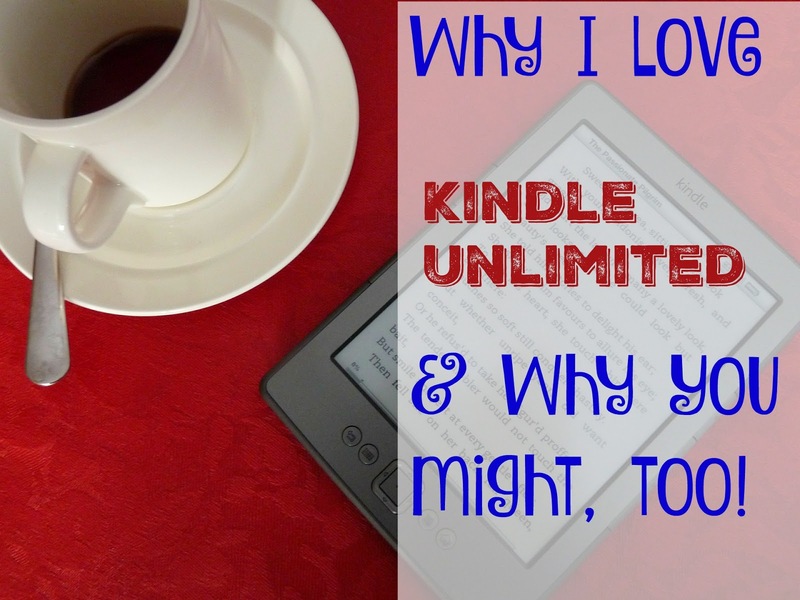 The reason I love it so much is because I love reading three types of books that are very highly represented in Kindle Unlimited. 1. Blogs. A number of bloggers have created Kindle books that supplement their blog topics. Lately I have been taking notes while reading because I've come across so many good frugality tips. I wanted to read How to Reduce Your Power Bill Dramatically in 60 Days: (by up to 50%!). It is $2.99 to buy it, or free to read if you have Kindle Unlimited. This is one area I don't know much about, and looking at my electric bill, one I need to get a better grasp on quickly! I love reading about how people save money, financial tips, and other stories by real people. There is no lack of this type of book available. 2. I sell online. I mainly sell on eBay, but I also have dabbled in Amazon and Etsy as well as multi-level marketing. There is a lot of great information out there about things that will sell, marketing your items, using social media to increase sales, and more. Most of these e-books have, once again, been written by people just like me who have a lot of experience selling in their genre or have learned how to increase sales. I have discovered that many times I can glean a lot of knowledge from someone who has become an expert in their niche of online selling. 3. I blog. Therefore I have an interest in blogging tips and advice. I want to write a book. There is a lot of information available through Kindle Unlimited that helps me learn about everything from search engine optimization to advice on writing a Christian book. I find these three types of books very helpful. Because of that, I find a Kindle Unlimited subscription worth my investment. What I have done is browsed the books you can read with the subscription and added the ones I would like to read to a private wish list. I might only subscribe for six months of the year, but I have everything that has caught my eye saved to one list and I can quickly and easily find them when I want to borrow another book. 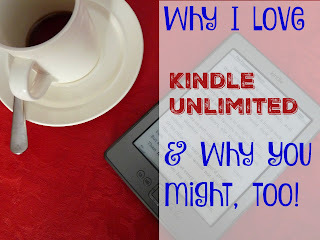 I've tried Kindle unlimited, mainly for some cookbooks and fiction I wanted to read. But I never thought about checking out the blogger e-books! Good idea, I'll have to check it out. I have not tried it. I bet it is good with a lot of the authors allowing free reading for it.